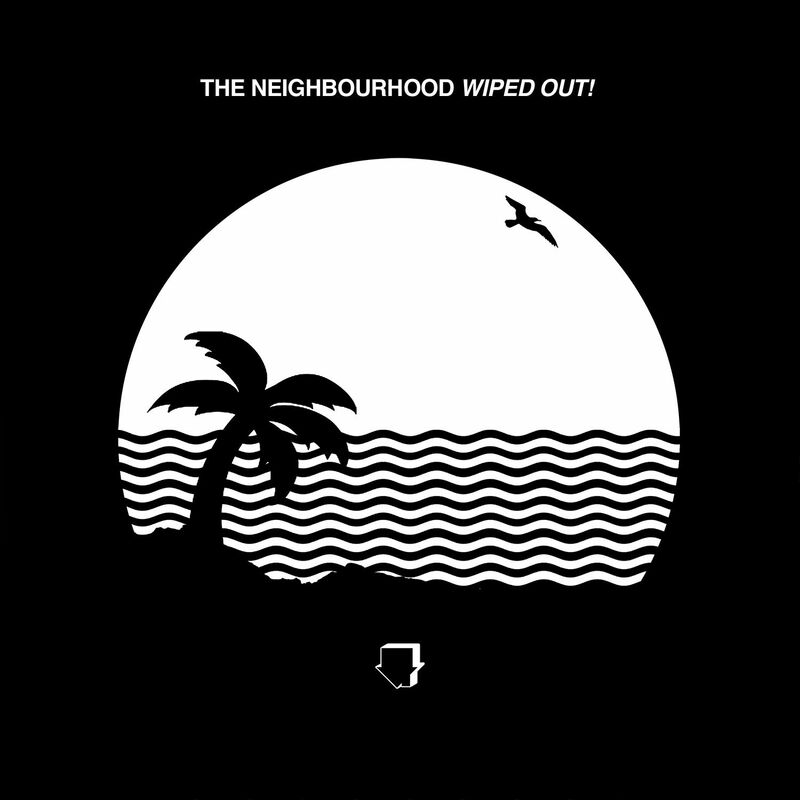 After dropping a few singles and one amazing Hype Williams-directed music video, California band The Neighbourhood share their second album, Wiped Out! The project has the band sounding tighter than ever, with a true rock band feel that wasn’t front-and-center on their debut album or the hip-hop heavy mixtape they dropped late last year. Listen to Wiped Out! in full below.